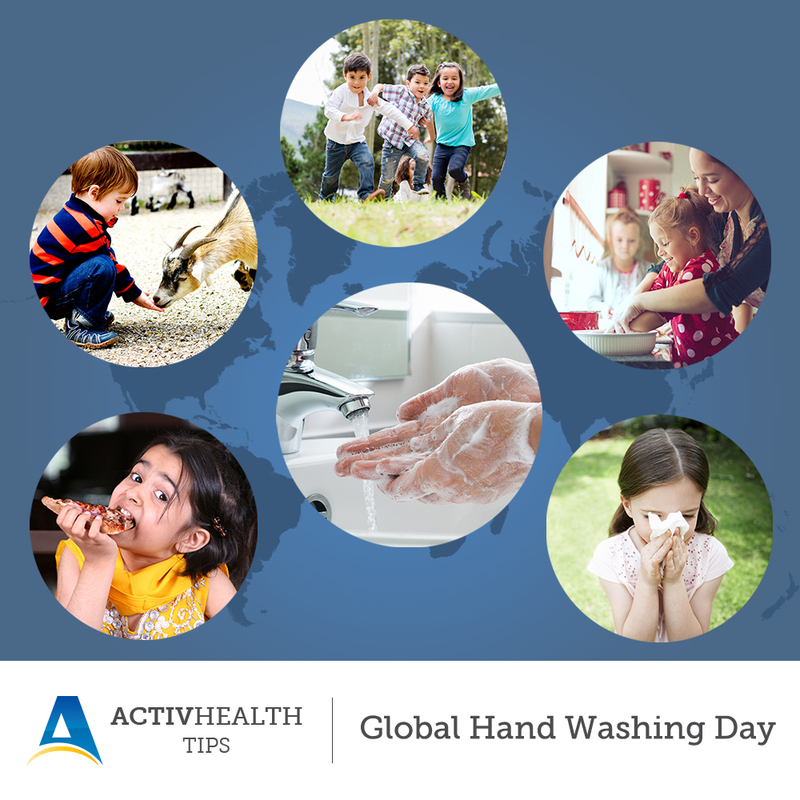 October 15 is the Global Hand washing day, which aims to create awareness and understanding regarding hand wash being the most effective and affordable way to prevent ourselves from diseases. Why hand washing is more important than we think? It is highly suggested to scrub your hands for at least 20 seconds to ensure your hands are clean and germ free!